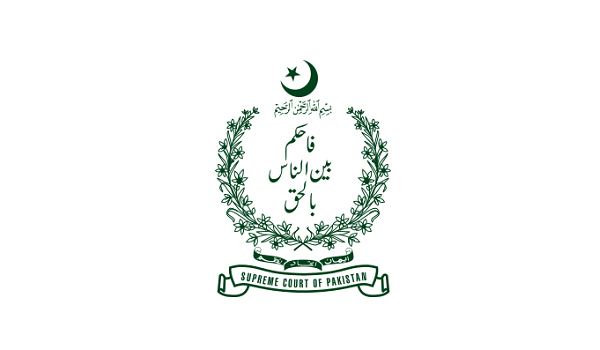 Karachi: The Supreme Court of Pakistan has ordered to stop anti-encroachment operations in residential and business areas, a news source reported. A three-member larger bench headed by Chief Justice of Pakistan (CJP) Mian Saqib Nisar gave the verdict on a petition filed by the Government of Sindh against continuing the operation on concerns expressed by the stakeholders. The operation against encroachers in public areas including parks, footpaths, drains and roads will continue as per the orders of the apex court. Giving his remarks on the case, CJP Nisar said that he never issued the orders to demolish homes and he also stressed that the writ of law has to be implemented. The Sindh Govt. was also warned that if found, illegal property of its ministers will also be demolished to set an example for the encroachers. CJP also sought details on anti-encroachment operation ordered to demolish illegally construction structures on Nahr-e-Khayyam and similar operation in Bin Qasim Park. Talking about the operation launched in Empress Market, CJP said that the SC intends to make the operation a model issue for encroachers; he also inquired about the update on the operation. Commenting on rehabilitation of the affectees of Empress Market, he said that the task falls in the jurisdiction of the Sindh Government.